G.M. is bringing jobs to Orion Township. General Motors is bringing jobs back to the Motor City following news that four plants will close this year. G.M will invest $300 million into an assembly plant in Orion township, 30 minutes north of Detroit. The plan will create 400 new jobs for employees to produce a new electric vehicle similar to the company’s Bolt E.V. The vehicle was originally slated for production outside the U.S. This announcement comes after of series of angry tweets from president Trump expressing his dissatisfaction with the company closing an Ohio plant. In addition to the Orion plant, G.M. will add jobs to facilities in Flint, Toledo, and Bowling Green, Kentucky, among others. 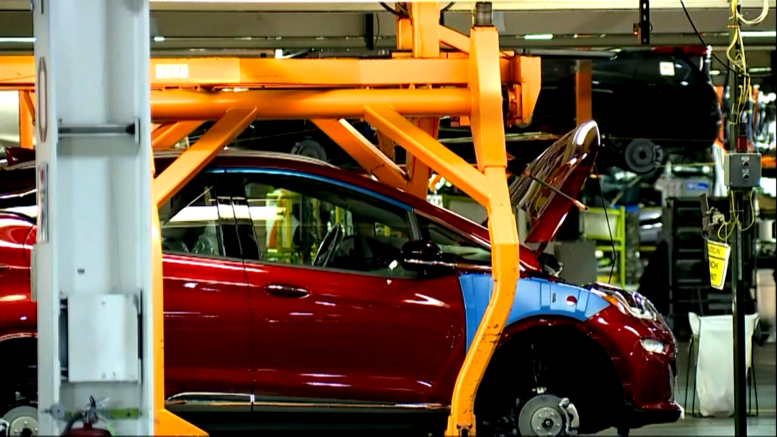 Chairman and CEO Mary Barra says the company is committed to investing in the U.S.